We tackle all the #ComicBookMovie #OscarNoms including the shocking nom for Logan with our resident Transmedia guru Jeff Gomez. He also gives us his insider take on the FOX/DISNEY merger and reveals what two fan-fave characters are going to hit the big screen screen first … could it happen? Will it? PLUS: X-Men Shake-up! 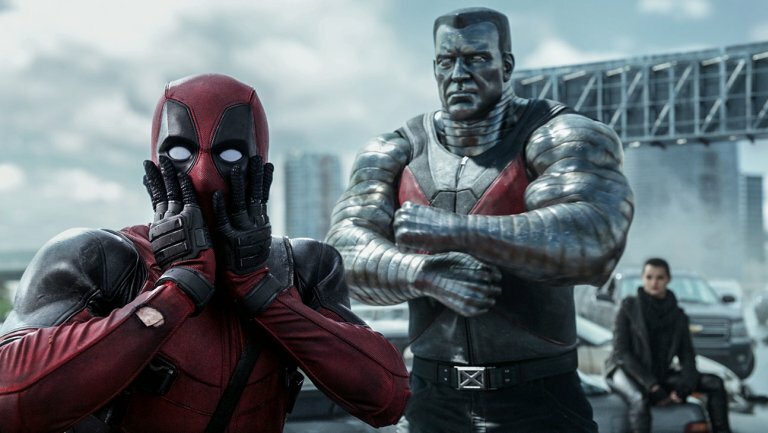 Deadpool 2 gets NEW dates. New Mutants get delayed. And is Gambit still a thing? 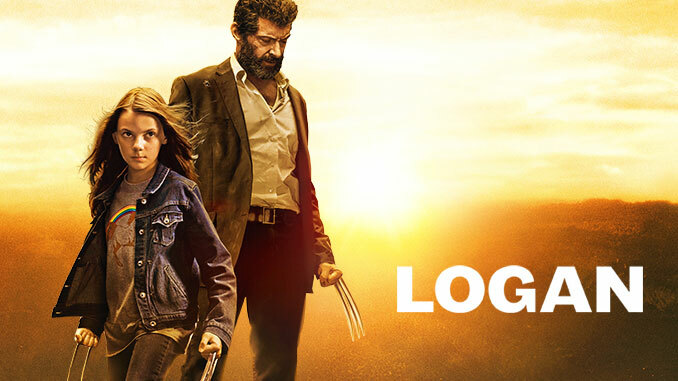 Logan has made waves for its nomination for Best Adaptive Screenplay, what does this mean for comic book movies to come. We are now entering “late stage” for Fox movies, how will that affect its future releases? And where does Wonder Woman fit into all this? How does the age of the academy influence voting? Are we into a new generation of voters? Do social movements have an impact on academy nominations? We are going through the Oscar nominations to see how comic books have influenced pop culture as comic influenced movies start to move outside of just the special effects category. Jeff gives insight into a potential Disney/Fox merger saying it’ll be “huge for fanboys” and how that might dictate Marvel’s plans for the MCU in the coming years. With a bunch of movies getting new release dates including Deadpool and The New Mutants, what does this say about the direction Fox is heading?